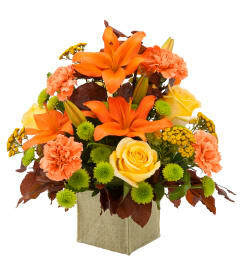 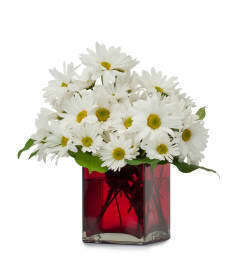 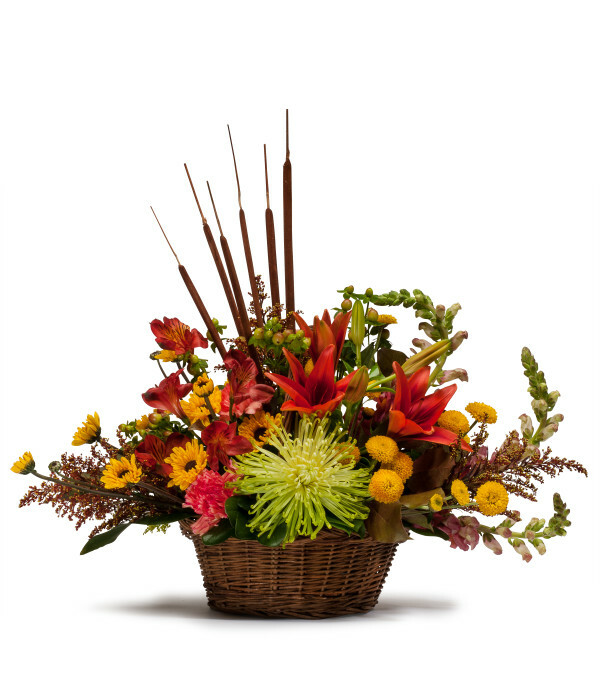 Our Most Popular selection for Thanksgiving is a basket filled with rich, warm fall color blooms. 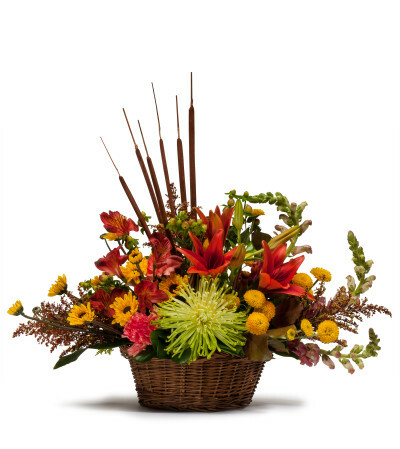 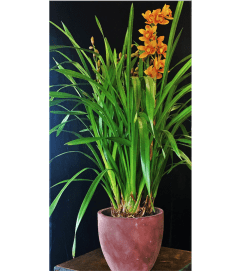 This centerpiece fits nicely on a coffee table or your dining room table set for 6-10 guests Our Premium Basket Centerpiece is lush and overflowing with beautiful, rich fall blooms. 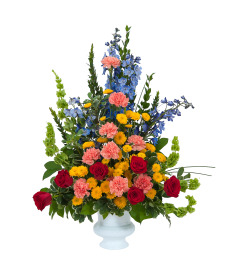 It’s a good choice for a larger dining room or entry table.